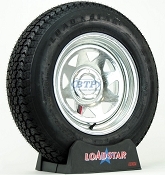 We have a Huge Selection of Pre-Mounted Trailers Tires and Wheels for your Boat Trailer, or any other type of Trailer. 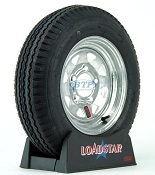 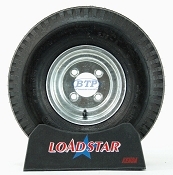 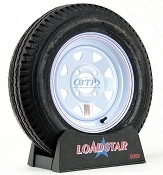 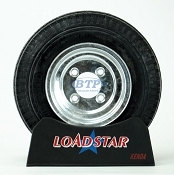 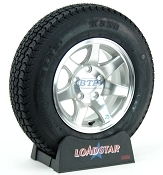 These are all Loadstar Brand Trailer Tires, mounted on Dexstar and HWT Trailer Wheels. 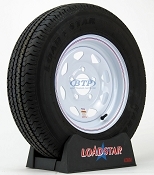 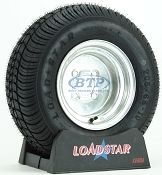 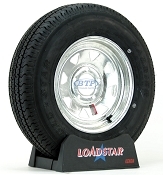 All Loadstar Trailer tires come with a Manufacturers Warranty. 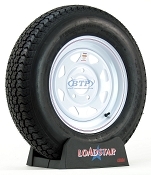 We carry Trailer tire and wheel assemblies for all types and sizes of Boat Trailers. 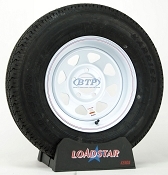 These Tire and Wheel Assemblies do not come Balanced. 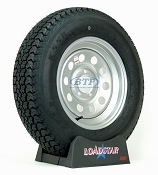 Please see attached literature on each listing for Trailer tire and Wheel Balancing information. 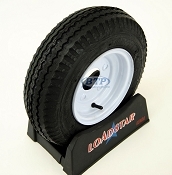 Set up your small trailer with this tire and wheel assembly! 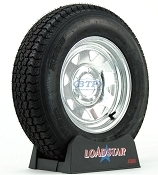 Small Trailer Tire and Wheel Assembly! 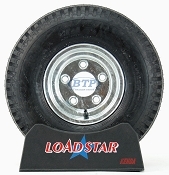 Great for Utility Trailers! 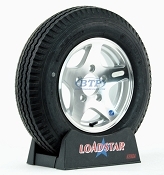 12 inch tires with Galvanized wheel! 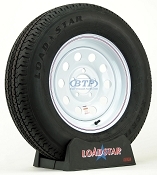 Protect against that Saltwater or Freshwater! 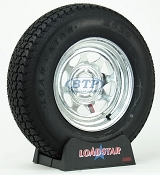 Get that Jetski or Small Boat Trailer Back on the Road! 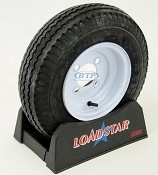 Get that Small Boat Trailer back in action with this Galvanized and Bias Ply Set up! 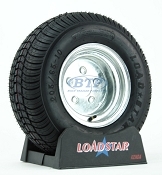 Rugged and Built to Perform! 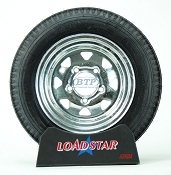 A Bias Ply tire and wheel set up made for you! 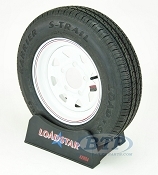 Silver Modular Steel Rims and get a trailer tire that will last!! Get the Load Capacity and the Low Profile! 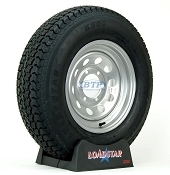 Fight off Saltwater with Galvanized Rims and get a tire that will last!! 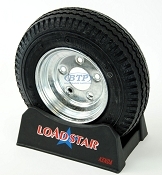 Great For Small Boat Trailers Needing the Heavy Carrying Capacity! 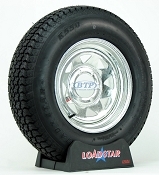 175/80R13 Radial Trailer Tire on White Spoke Wheel Great For Long Lasting Performance! 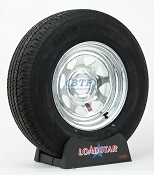 175/80R13 Radial Trailer Tire on Galvanized Wheel Great For Long Lasting Performance! 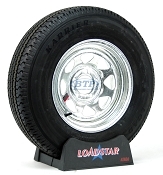 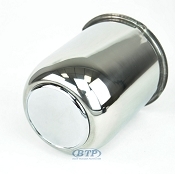 Fight off Saltwater with Chrome Rims and get a tire that will last!! 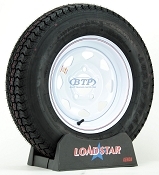 GREAT FOR BOAT OR UTILITY TRAILERS! 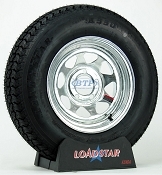 Outfit that Enclosed or Utility Trailer with something that will last! 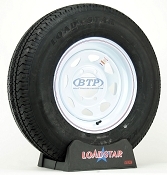 Great 15 inch utility or enclosed trailer tire and wheel assembly! 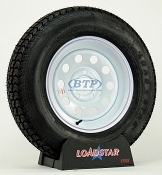 Long-Lasting Radial for your Utility or Enclosed Trailer! 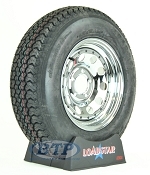 205/75R15, Great For Utility or Enclosed Trailers! 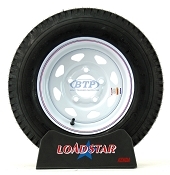 Get that Boat Trailer back on the road with this High Performance Radial! 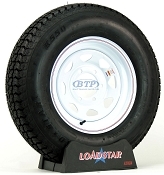 215/75 R14, Great for any Boat or Utility trailer looking for toughness and long life! We carry a Full line of both bias ply trailer tires mounted on wheels and high speed radial trailer tires mounted on wheels.